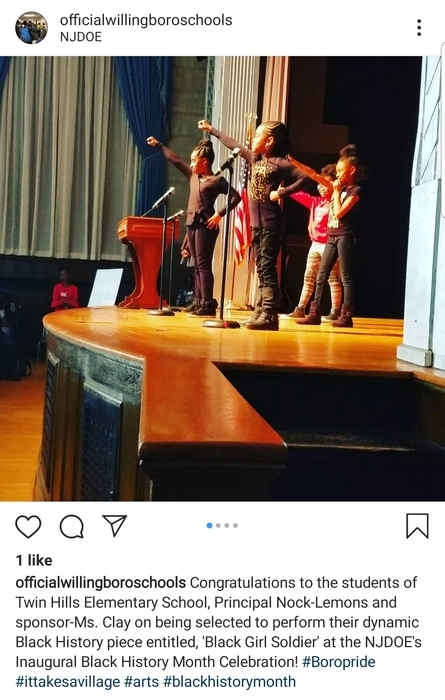 Congratulations to the students of Twin Hills Elementary School, Principal Nock-Lemons and sponsor Ms. Clay on being selected to perform their dynamic Black History piece entitled, 'Black Girl Soldier' at the NJDOE's Inaugural Black History Month Celebration! 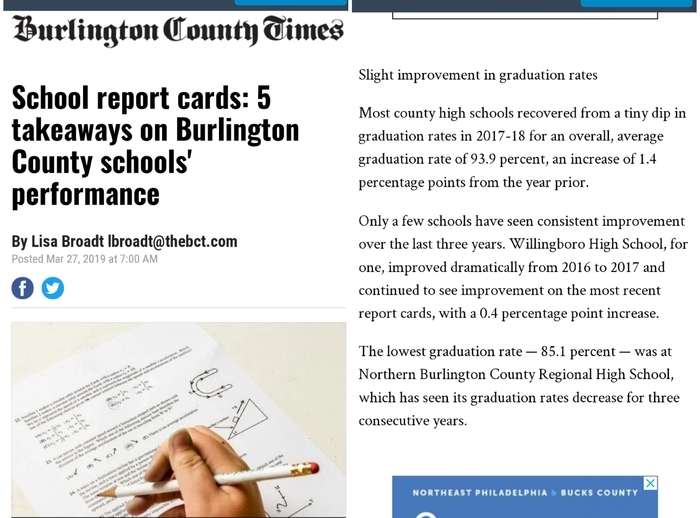 NJSLA Parent Workshop, April 4th 2019. 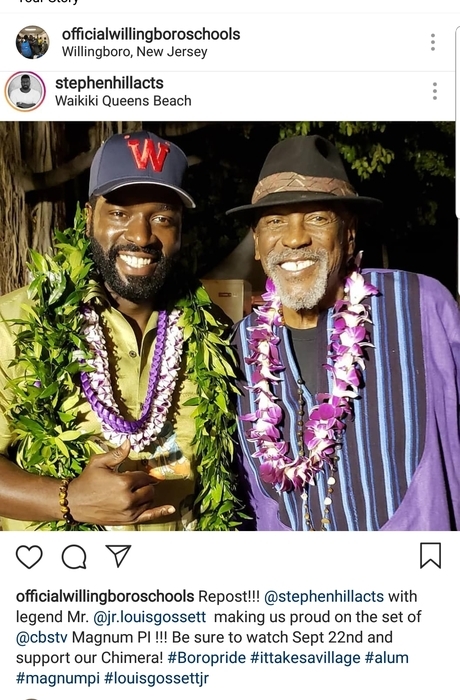 This has been changed from the previous date of March 22nd. 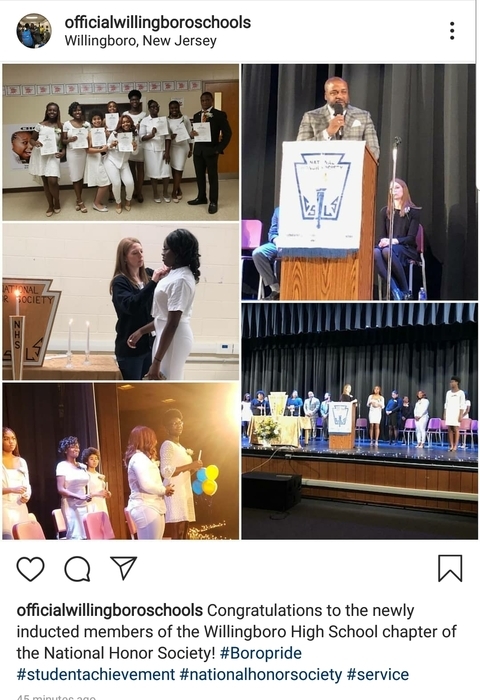 Congratulations to the newly inducted members of the Willingboro High School chapter of the National Honor Society! 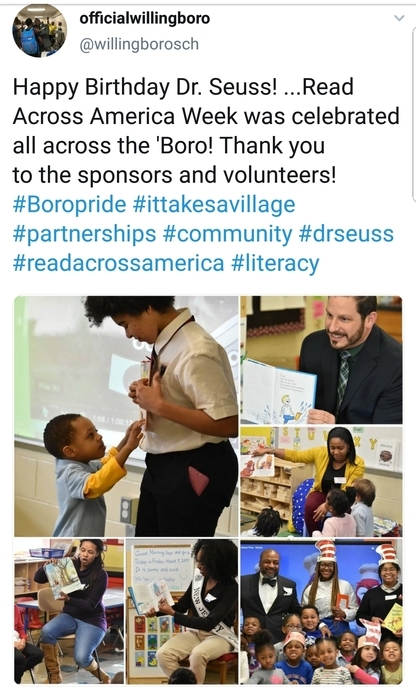 Read Across America Week was celebrated all across the 'Boro! Thank you to the sponsors and volunteers! 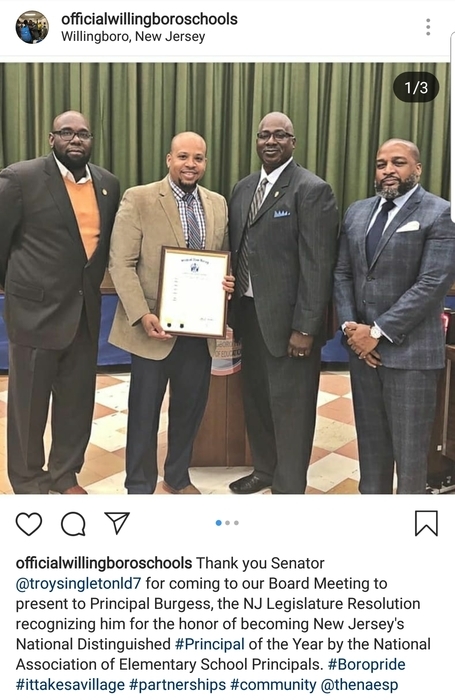 Troy Singleton presents Principal Burgess the NJ Legislature Resolution recognizing him for the honor of becoming New Jersey's National Distinguished Principal of the Year. 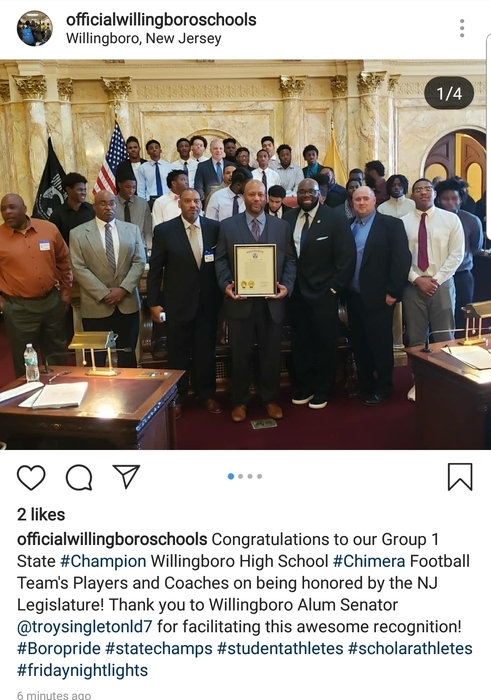 Congratulations to our Group 1 State Champion Willingboro High School Chimera Football Team's Players and Coaches on being honored by the NJ Legislature! 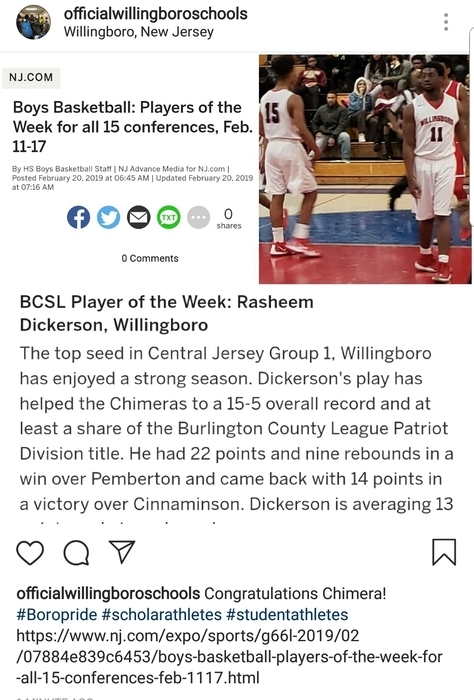 Boys Basketball BCSL Player of the Week: Rasheem Dickerson of Willingboro. 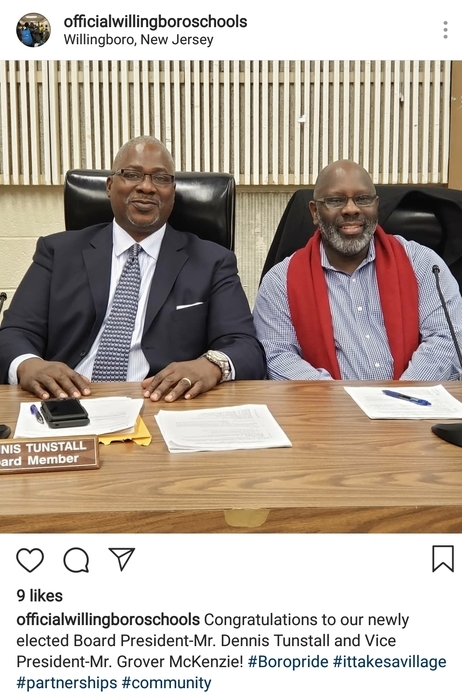 Congratulations to our newly elected Board President - Mr. Dennis Tunstall and Vice President - Mr. Grover McKenzie! 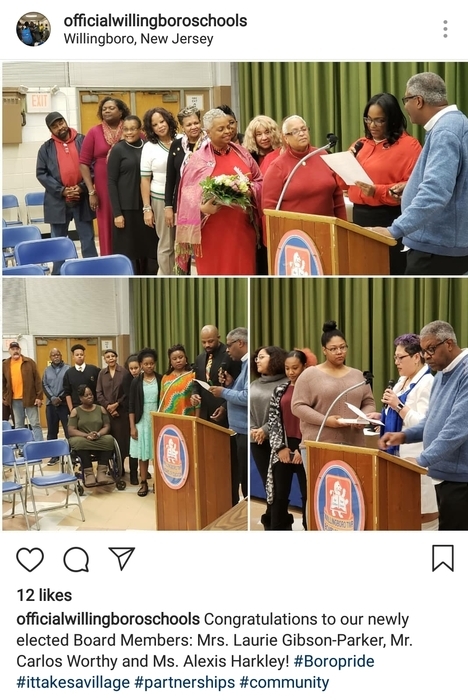 Congratulations to our newly elected board members: Mrs. Laurie Gibson-Parker, Mr. Carlos Worthy and Ms. Alexis Harkley! 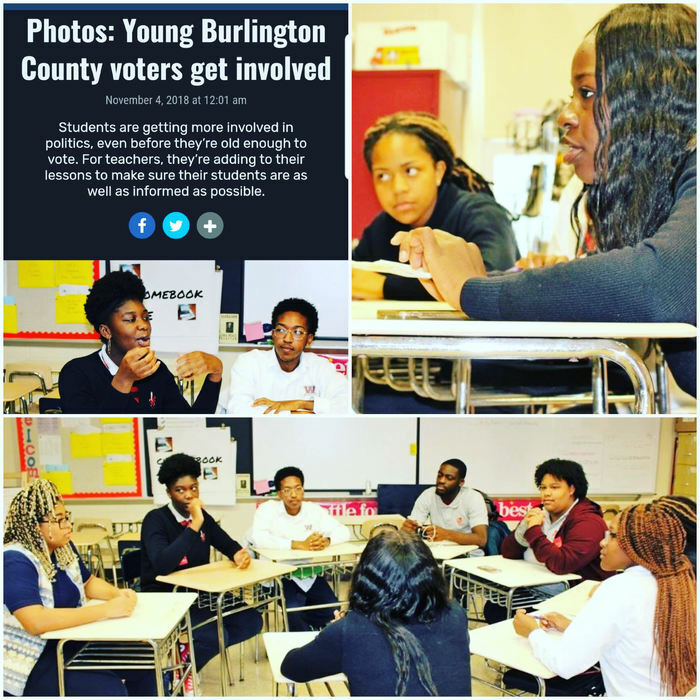 Be sure to tune into Fox29 Philly and check out our Chimeras as they take on their teachers on, 'The Classh-Room' .... Tuesday December 11 at 12noon! 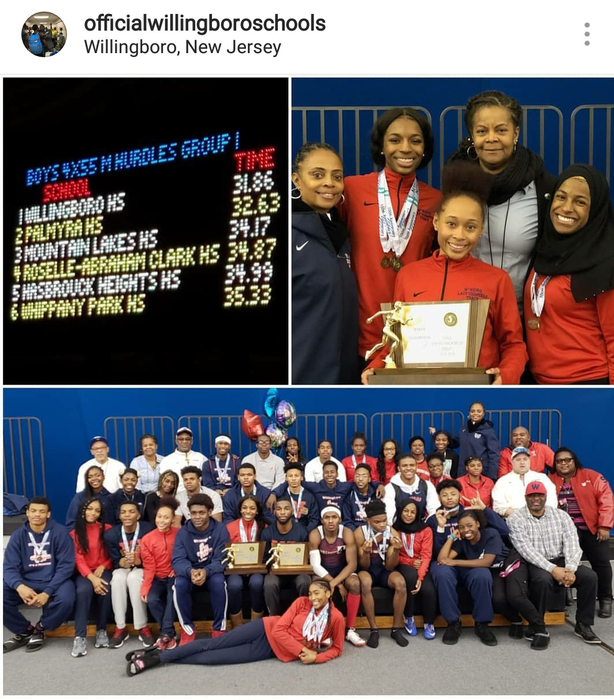 Hello Willingboro Family, If you can't make it to Giant Stadium to see our #Chimeras you can still show your #Boropride via this streaming option! (Link Below) All football games at Met Life Stadium will be available for viewing at www.nj.com/watch via NJ HS Sports Live. 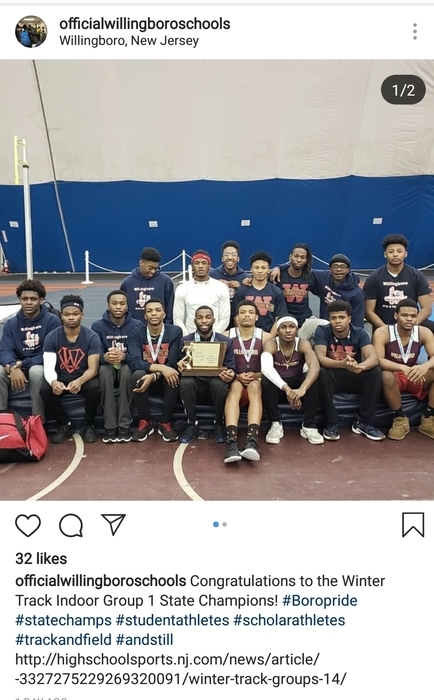 The schedule of games are as follows: Friday, November 23rd Kittatinny v. Rutherford 1:00pm Butler v. Hasbrouck Heights 4:05pm Sayreville v. Williamstown 7:05pm Saturday, November 24th Ramapo v. Summit 10:00am Willingboro v. Penns Grove 1:05pm Red Bank Catholic v. Mater Dei 4:05pm Bergen Catholic v. St. Joseph's Regiona #Boropride #statechamps #studentathletes #scholarathletes #fridaynightlights Happy Holidays! Please click here --> http://5il.co/56ym to view a special notice from the Board Secretary regarding an upcoming board meeting time change. 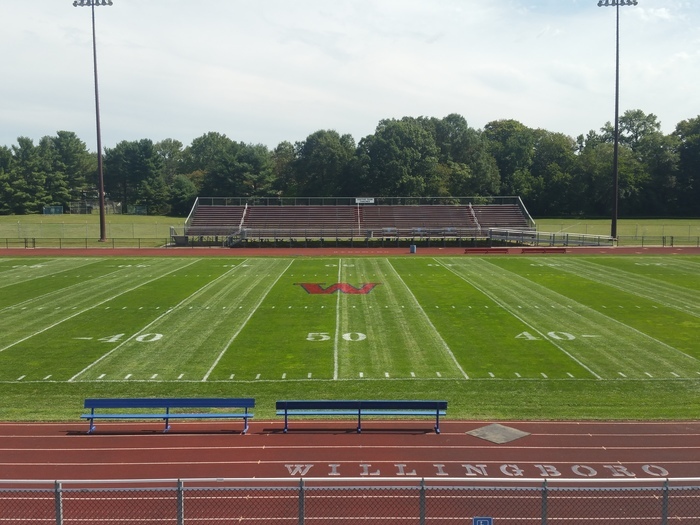 Due to unsafe field conditions, the Willingboro Football game scheduled for 9/28/18 of Cinnaminson vs. Willingboro, will be played at Moorestown High School. Game time is scheduled for 7:30pm. We understand that this is Senior Night, along with Homecoming and are planning on making the event as close to normal as possible. 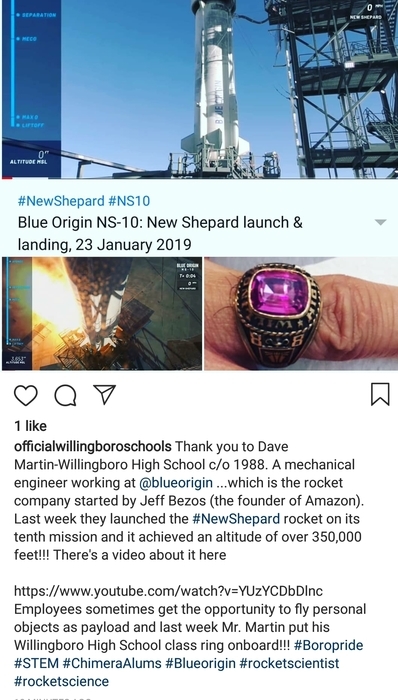 Please understand we have exhausted all other possibilities to ensure everyone was considered in this decision. Please plan accordingly with our new change of venue and time. The Athletic Department will be reaching out to individual departments to ensure specific requirements are handled and addressed concerning these changes. We hope to have a memorable Homecoming, Senior Night and Football game. District Re-Organization - Please click this link -> http://5il.co/4my7 for an important update regarding our 2018-2019 school year District Re-organization. New Online Lunch Application!! 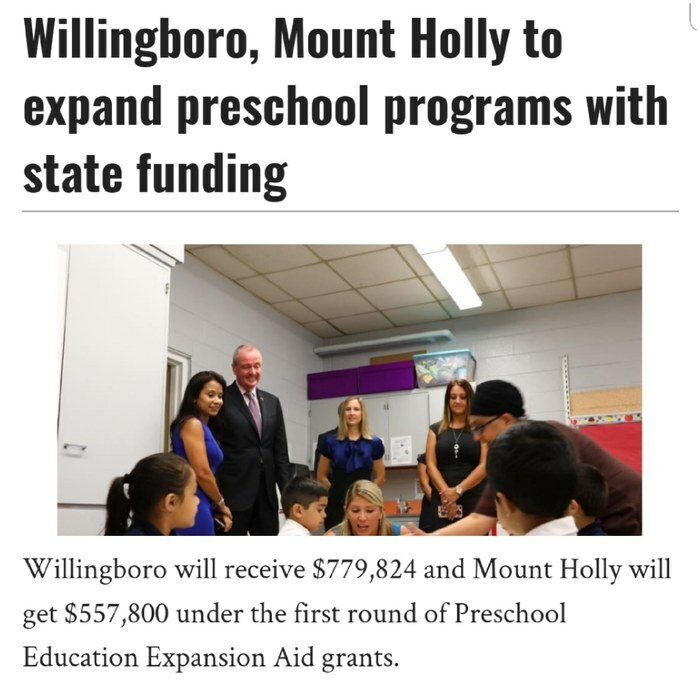 Please click here -> https://frapps.horizonsolana.com/WILS04 to fill out your lunch application online. You can also click here -> http://5il.co/4hj7 for a printable version of the application.